Samuele Tosatto joined the Institute for Intelligent Autonomous Systems (IAS) at TU Darmstadt in May 2017 as a Ph.D. student. Samuele received his bachelor degree as well as his master degree in software engineering from Polytechnic University of Milan. During his studies he focused on machine learning and more in particular in reinforcement learning. His thesis, entitled “Boosted Fitted Q-Iteration", was written under the supervision of Prof. Marcello Restelli PhD Matteo Pirotta and Ing Carlo D'Eramo. In the recent years we saw an important technology advancement in the field of artificial intelligent, mainly devoted to improvements in the field of machine learning, which has become nowadays a very active field both in the perspective of research and industry. This technological improvement had an impact in the way we program robots: instead of an ad-hoc programming to accomplish a given task, it is now preferred to make the robot learn how to solve such task. This former approach has a lot of benefits: it relives the programmer to implement difficult solutions, it could find a very optimal way to solve the task.. just to mention a few. However machine learning needs a lot of data to effectively work, meaning that the robot should observe the world by means of sensors. A real challenging scenario is the one where the world is not completely observable by the robot, thus the robot have to guess how is the current state of the world: this issue could be given from occlusion or for the lacking of full state information. One way to solve this problem is to try to make the environment fully observable, studying an ad-hoc solution, thus using a lot of sensors that cover all the information needed. Another way, less expensive and more versatile, is to take in to account of the partial observability of the environment and deal with it. The robot, in order to make his guess, has to keep track of the past, thus using memory. 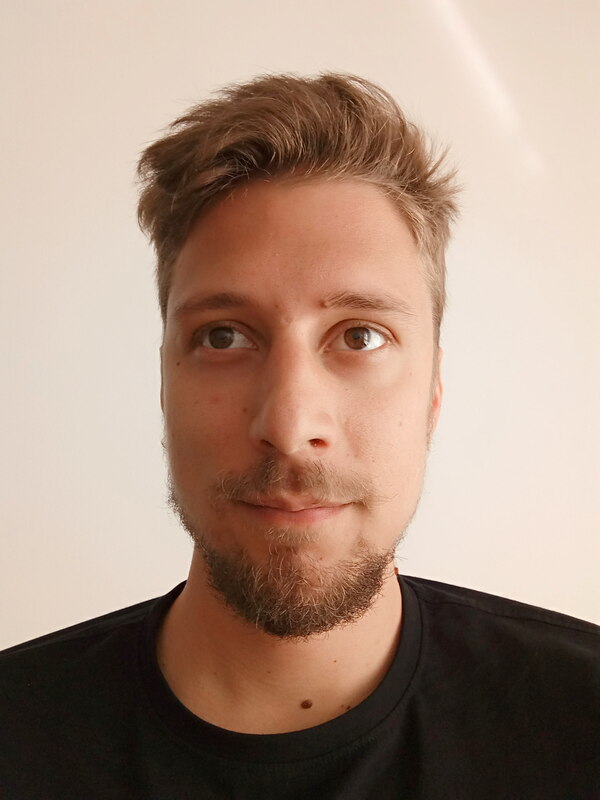 Samuele is investigating on how to efficiently solve the issue of partial observability, focusing on a industrial and practical setting consisting in a two-armed assembler.